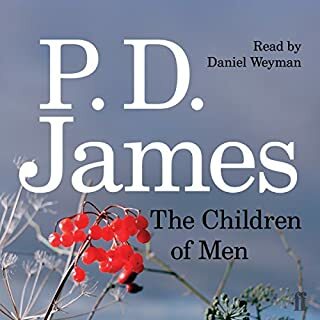 Great introduction to the full version of the audio book. The cast are perfect for the roles. Martin Lynch-Gibbon believes he can possess both a beautiful wife and a delightful lover. But when his wife, Antonia, suddenly leaves him for her psychoanalyst, Martin is plunged into an intensive emotional re-education. He attempts to behave beautifully and sensibly. Then he meets a woman whose demonic splendour at first repels him and later arouses a consuming and monstrous passion. As his Medusa informs him, 'this is nothing to do with happiness'. 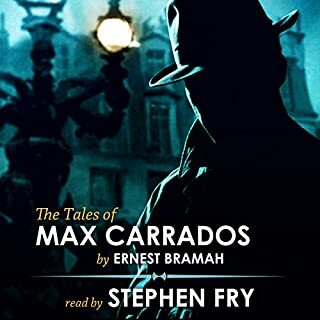 Excellent narration by Derek Jacobi. Therefore, in my humble opinion, this was money well spent. A very considered narration of an important subject in history. 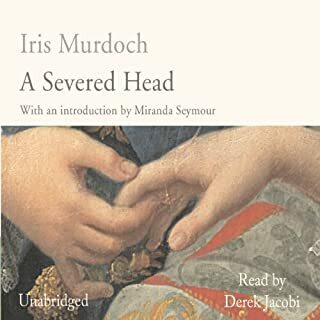 What I most enjoyed about this audio book was the amount of background knowledge on the Caesars who ruled Rome. 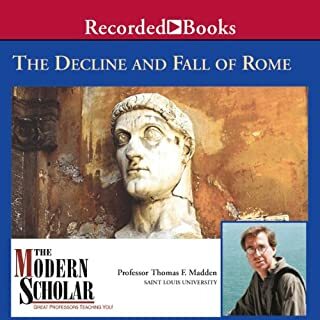 I would recommend this audio for anyone interested in the fall and fall of man's greatest empire. 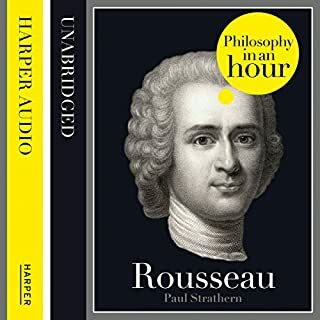 An excellent narration of Rousseau. A helpful guide to any aspiring philosopher or student of Rousseau. 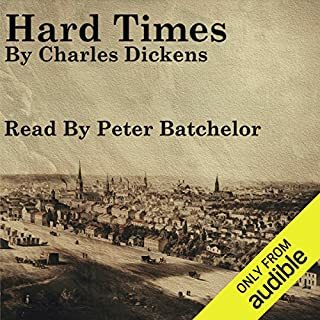 Listening to Batchelor narrate this classic novel is like savouring every mouthful of your favourite food. Seriously gripping from beginning to end. Fry's narration is sublime, adding drama and subtle character at every stage. 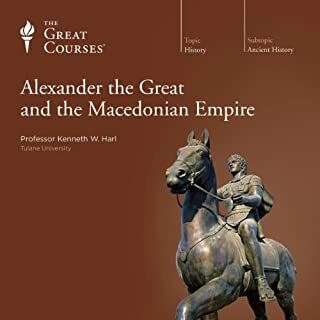 What made the experience of listening to Alexander the Great and the Macedonian Empire the most enjoyable? Easy to listen, follow and understand this complex subject. What was one of the most memorable moments of Alexander the Great and the Macedonian Empire? There are many memorable moments, thus too many to choose and write about. What does Professor Kenneth W. Harl bring to the story that you wouldn’t experience if you had only read the book?